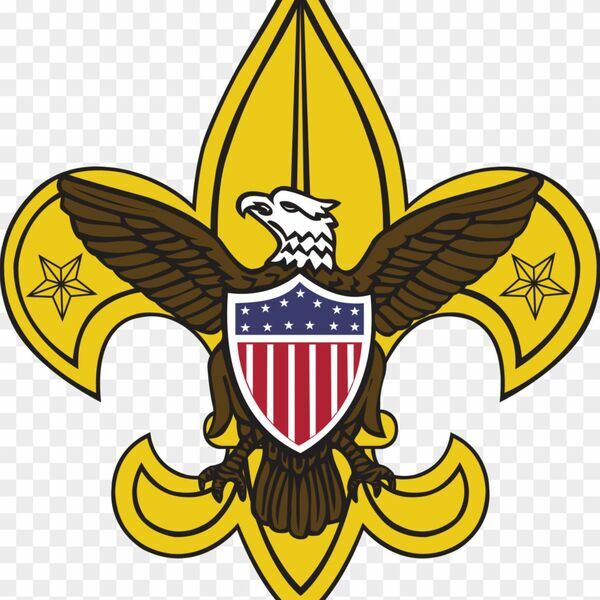 Kross Talk's Podcast - EPISODE 34: Girls Allowed To Join the Boyscouts??? EPISODE 34: Girls Allowed To Join the Boyscouts?? ?